What Can YOU Do to Improve the Self-Publishing Industry? 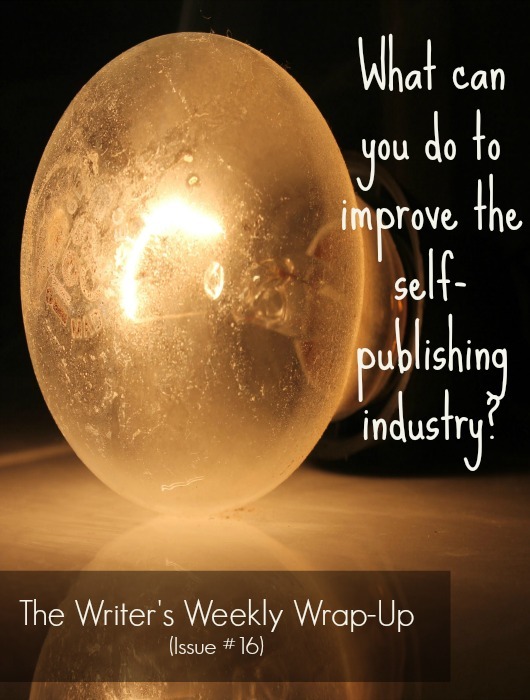 Freelance writer, blogger and self-published author, Molly Greene, recently gave me the opportunity to weigh in on the topic of self-improvement — or more exactly, self-publishing improvement. You can find my two cents, as well as the responses of some well known self-publishing authorities, in Molly’s article here: How Self-Published Authors Can Improve Our Industry. How would you respond to Molly’s question? I’d love to hear your thoughts or find out what you are currently doing to change the self-publishing industry for the better! Make sure you add your insights in the comments below so we can help each other create positive change for self-published authors and the writing industry as a whole. Now on to the best-of-the-best with this week’s list of featured articles! Sometimes the answer is so simple, you could just kick yourself. If you’re ever at a loss for content for your author website, just take a gander at this list of 101 ideas to gain inspiration. 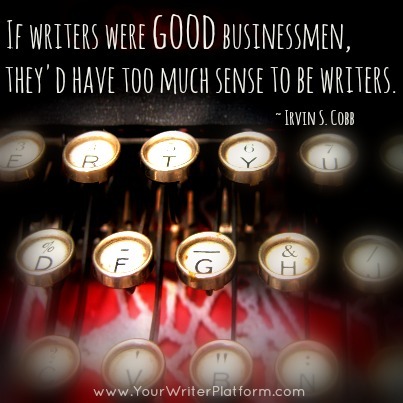 Why do you need a business plan for your book? 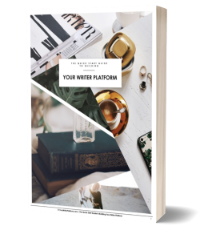 According to Nina: “The reason why is simple: A business plan helps you produce a marketable book—one that sells.” I’m in! An information rich podcast interview with Patrick Brown, Director of Author Marketing and Community Manager at Goodreads. Ready to start guest blogging? Learn how to successfully launch your guest post campaign by targeting the right blogs. Extraordinary helpful list of resources for authors on ebook publishing and services. Chris rounds up a list of resources to help us shy writers navigate the social scene with a little less pain and awkwardness. Another super-comprehensive post by Ana to walk us through several ways–content leverage, relationship marketing, social marketing, SEO and more–to seriously increase our website traffic. Add this list to John’s list of 101 ways to blog as a book author and there’s really no excuses left for a boring blog! 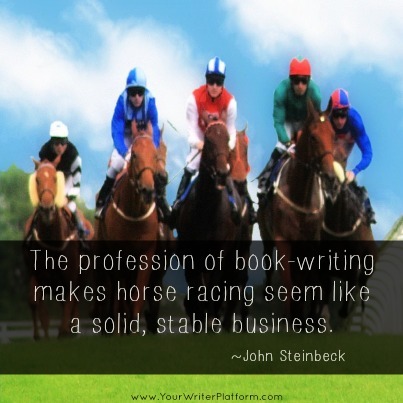 In his post, Michael points out that “The industry seems caught up in a loop at the moment while the actual market is changing around it.” He also claims that for a new writer, there is no better option than self-publishing. What do you think? Sara is a lawyer and the creator of a blog law series for bloggers and entrepreneurs. In her article, she discusses how what we say on social media matters and provides some guidelines to keep ourselves protected and informed. Learn how to gain influence and increase your authority with these proven practices. Hope you enjoyed the round up today, and remember to add your thoughts on what can be done to improve the image, development and growth of the self-publishing industry. Let’s get a positive discussion going! Thanks for including a link to my article about business plans for books! If anyone wants to write one in 8 weeks, or learn how to write one, they can check out my Author Training 101 course: http://bit.ly/liveat101fall. Or they can read The Author’s Training Manual when it is released in Feb. 2014! Thanks again. You rock! My pleasure, Nina! There is always loads of great info on your site, so I’m happy to share a link with my readers! Thanks for stopping by! A million thanks for the mention here, Kim, and I’m sending even more gratitude your way for being part of the post. Your knowledge and insight are a huge benefit to us all. Thank you again for your generous help and support. Thanks Kimberly once again for the amaze-balls resources 🙂 I particularly enjoyed the post by John Kremer on 101 ways to blog as an author. I have tried blogging more times than I care to admit, but after about a month or three, I get lost for words (topics), feel boring, and never know what angle to have as an aspiring novelist for a blog. But his ideas where ones that I can see myself spinning into at least a year’s worth of posts if I commit to posting about 2 to 4 times a week versus the pressure of daily. John’s post is a goldmine of ideas, but remember, it’s quality over quantity every time when it comes to your content. And your goal isn’t to pound out article after article. It’s to create magic in one post, and then promote the bejeebers out of it. Why keep creating content when nobody is looking? Map out a plan to get the most mileage out of every post you write. Truly helpful information and links. Thanks! Glad you found the post useful!